The voluntary evacuation for residents from the Northwoods Pines subdivision and the Park at Northgate Apartments has been lifted. 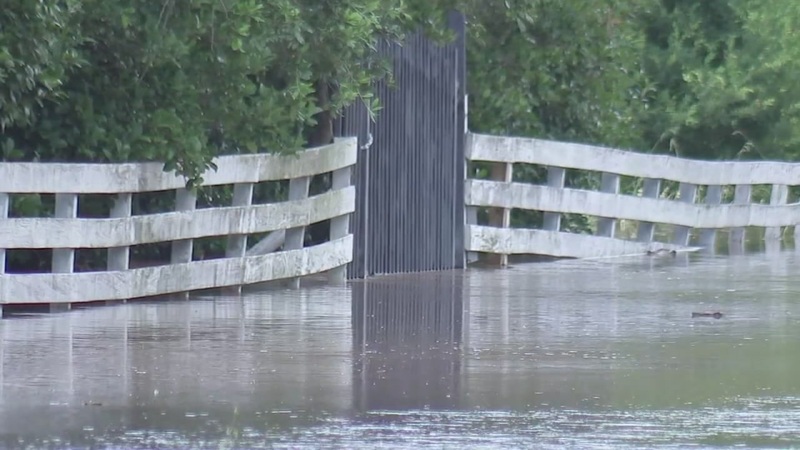 Authorities called for a voluntary evacuation last Saturday as a precaution due to the high water accumulating behind the Northgate levee along Spring Creek at I-45. A levee breach or failure would have caused catastrophic flooding in the neighborhood. Major flooding continues along the San Jacinto River. People are urged to stay away from the river until water levels go down. Motorists should avoid any water covered roads and find an alternate route.